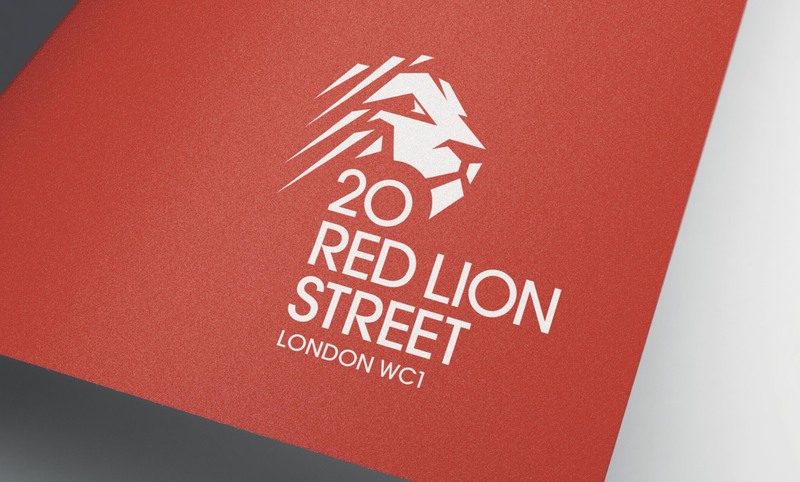 With a commanding presence on the corner of Red Lion Street and Sandland Street, 20 Red Lion Street sits in the beating heart of London’s thriving Midtown. This high-quality refurbishment will provide 37,000 sq ft of open plan, light, bright, flexible workspace for today’s modern occupier. Instructed by Mayfair Capital, Sears Davies created a full marketing and pre-completion awareness campaign for this prominent Midtown property, which includes a powerful and striking building identity, complemented with a bold, typographic visual language to reflect the sharp, high-end refurbishment.